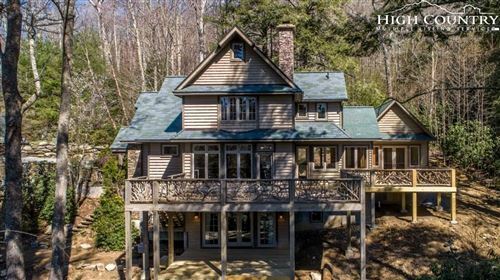 The Mountain Group at Premier Sotheby’s International Realty is big enough to provide top level service but small enough to specialize in even the most precise markets, such as real estate of Banner Elk North Carolina. Whatever you are looking for or need, our team will be on it from our first conversation. You may be expecting to purchase a house, and with The Mountain Group at Premier Sotheby’s International Realty, the chances are in your favor, but you’ll walk away with so much more. From working with our staff, you’ll become more educated about the ins and outs of real estate, you’ll feel valued, and you’ll have new friends; going home to a new house will be more like icing on the cake. One more bonus, we can help you close the deal with more money in your pocket. We know how to negotiate, and we do it as if we’re working with our own dollars and cents. Our clients depend on our trust and competence. Our knowledge of Banner Elk real estate is imperative to the success of your experience. We don’t take that lightly. Properties for sale in this area come in a variety of shapes and sizes. Just about every price range is represented, and you don’t have to look hard. Our site includes a comprehensive list of every available listing, so start your search today. With just a few clicks, you could find a deal of a lifetime. Call our office to let us know what role we can fill for you. With expertise in both listing and buying, we can serve anyone ready for a change. Whether this is your first time or you’re a seasoned pro, we’ll work together to make it an enjoyable, profitable process. 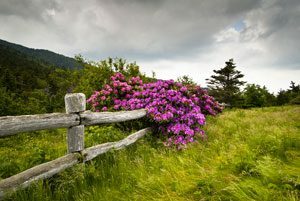 Banner Elk is a beautiful place with a lively real estate market, one that we are ready to conquer for you.